Talking about adoption with your child can be daunting. Here, advice on what to say and when to say it. Is it what you say, how early you say it, or how often you say it that matters most to your child? 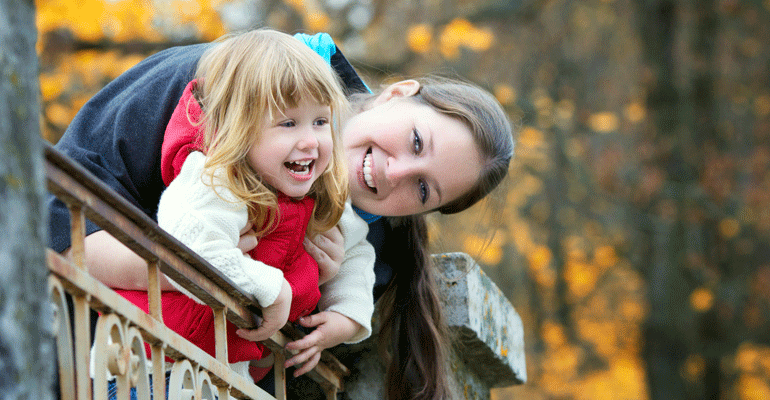 Barbara Russell gives tips on talking about adoption with your child.